1. Right click on a blank space on the desktop. 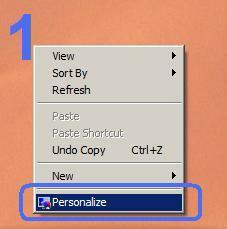 From the menu that appears, left click on 'Personalize'. 2. 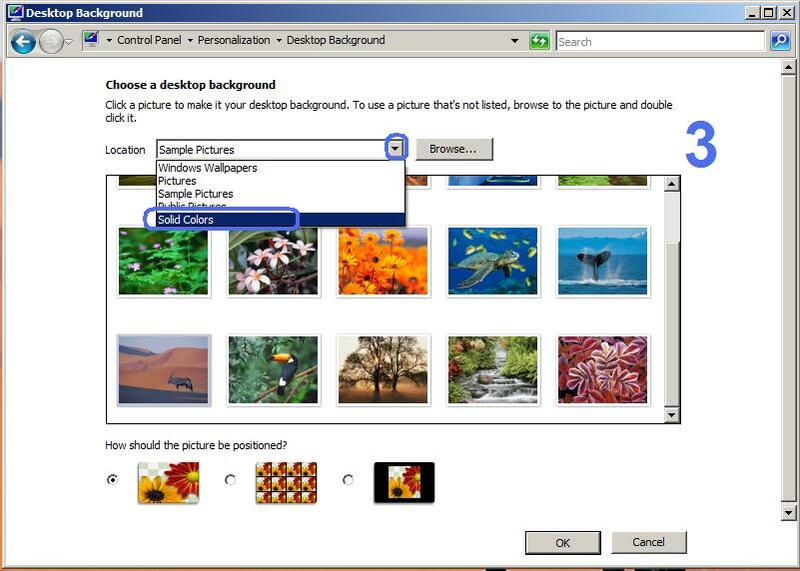 In the new window that appears, click on 'Desktop Background'. 3. Click on the drop down arrow to the right of 'Location'. From the menu that appears, click on 'Solid Colors'. 4. 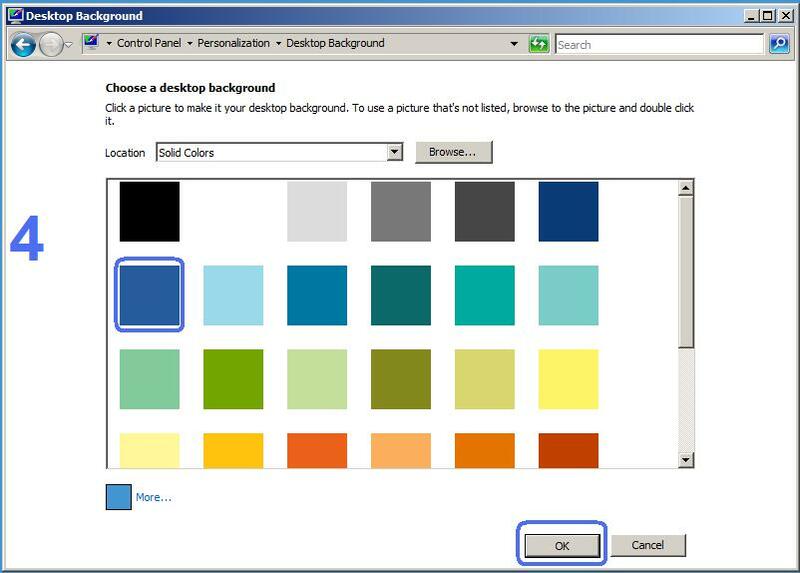 Click on an appropriate colour, then click on 'OK'. 5. 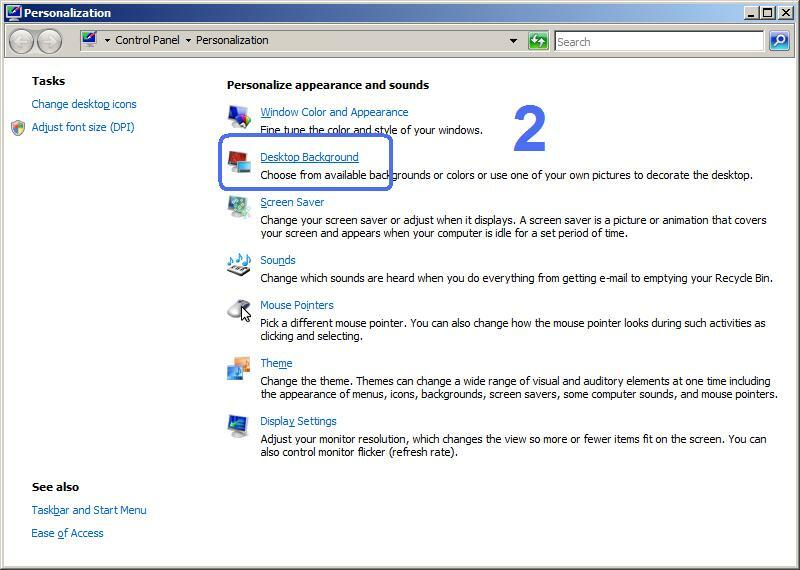 Click on the 'X' in the top right corner of the window to return to the desktop. In 2017, archaeologists opened a grave on Alor Island in Indonesia. Inside, they found fish hooks arranged around a woman’s face. The burial was remarkable in two ways.It produced the oldest burial fish hooks, fashioned from snail shells around 12,000 years ago. In turn, this discovery dismissed the theory that fishing was an activity reserved for the islands’ men. Researchers now believe that at least some women cast their lines and brought home the hake.The five hooks adorned the woman’s chin and jaw. Four were moonlike crescents, and the last resembled a “J.” There was no protein source on the island other than what the sea offered. This made fishing an integral part of the community.Sparing the hooks for the burial suggested that they also believed it would help the woman hunt in the afterlife. If this is indeed the case, then this is the most ancient society where fishing was viewed as a necessary activity for its members, both alive and dead.